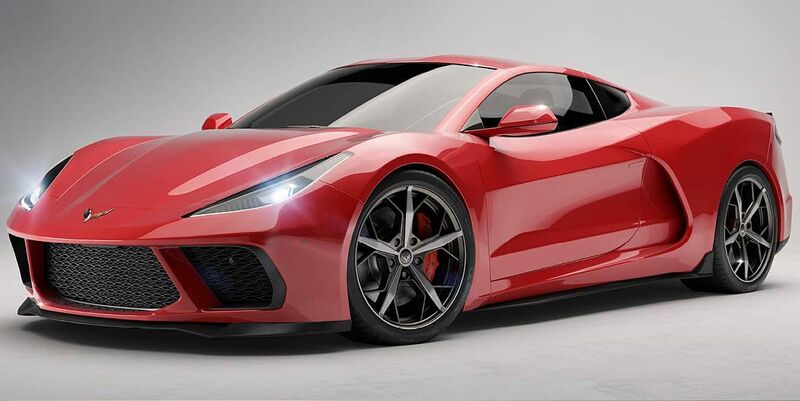 The upcoming mid-engined Corvette C8 looks cracking in these latest digital renderings. 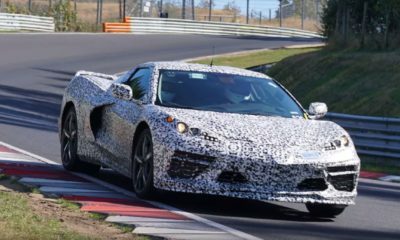 Unless you have been living under a rock, it should be no news to you that Chevrolet is working on a mid-engined Corvette. The car has been testing out in the open for months, albeit under heavy camouflage. 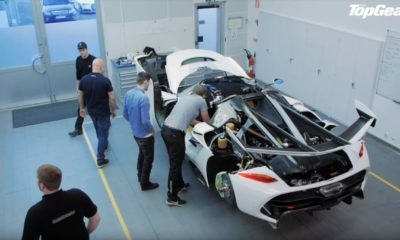 Not being able to stand the anticipation of finally seeing a mid-engined Corvette C8, artists are taking to themselves to decipher the form under the cladding. The latest attempt is from the guys at Car and Driver and we think it could be closer to the final product than the ones before it. The headlights and a blacked-out A-pillar is rightfully imagined as are quad tail pipes and four tail lights. But, we think the rendering could do well by addressing the part which Chevrolet engineers will be very careful about: aero management – a couple of aero-ducts on the front and rear air-intakes. 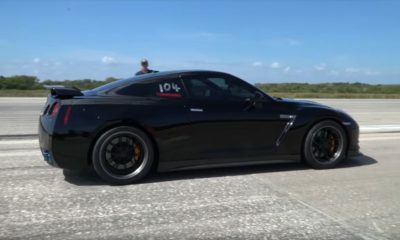 Putting the engine over the rear wheels won’t only make a more beautiful car but will also allow affect handling, enabling the new car to run rings around Porsches, Ferraris and McLarens. As for what exactly will sit over the rear wheels, it ought to be a small block V8 at least initially. However, the possibility of a boosted V6 can not be entirely ruled out. Reports also suggest that a dual-clutch automatic can be outsourced given the number of years it took for GM to develop its own six- and eight-speed automatics. The anticipation and speculation however is likely to end soon. 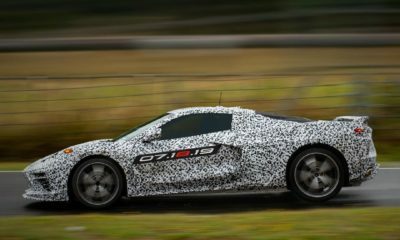 The mid-engined Corvette C8 is expected to be named the ‘Zora’ and might be launched later this year with prices starting close to $150,000.